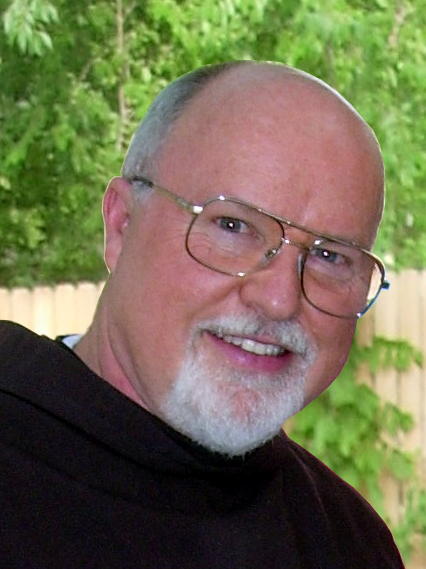 Guest blog by Richard Rohr, OFM, Founding Director of the Center for Action and Contemplation, received Shalem’s 2013 Contemplative Voices Award and is a member of Shalem’s 40th Anniversary Honorary Council for Shalem’s 40th Anniversary Prayer Vigil. I have become convinced that rediscovering the power, gift, and meaning of the Holy Spirit is the key to the recovery of the contemplative mind and heart. Instead of writing a long theological article which few might read, I offer you an old style Catholic litany to teach the mystery experientially—which is how the Spirit teaches! Instead of a verbal response to each title, I recommend that you take a calm breath in and out while reciting each sacred name. These are metaphors to help describe the Holy Mystery Within, and to begin the constant and conscious breathing called prayer. Many of them are based on images found in John’s Gospel and Paul’s Letters. Hopefully, you will find more metaphors of your own inside this precious realization. Powerful! My mind races with possibilities for prayer/study/group awareness. What a gift! Agree, Dennis. Richard Rohr has given us a rich gift! Incredibly simple, deeply spiritual, so beautifully easy! This hearkens back to Jewish tradition..Meditation on the “Names of God, the divine qualities and activities, is a profound practice of repairing the intimacy of our relationship with the ultimate. Lovely–“repairing the intimacy of our relationship with the ultimate”!